Dr. Jeannine Wooley graduated from Temple Dental School in 1987. She has owned her own practice for over twenty years. Dr. Wooley works to ensure that her patients are satisfied customers. Her warm and caring attitude comforts the most dental phobic patients. Dr. Wooley is fully certified in Invisalign and attends several continuing education courses throughout the year to stay current with the latest innovations in dentistry. If you are looking for an experienced hygienist, look no further. 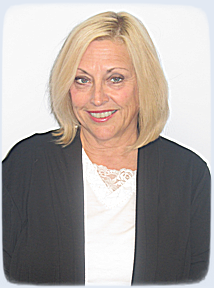 Patti has been a dental hygienist for over 35 years. Patti greets each patient with a bright, friendly smile and performs a thorough cleaning to get you the healthy smile that you desire. Trish has been a dental hygienist for 11 years. Her cleaning style is much like her personality, gentle and comforting. Trish is happy to address any of your dental concerns as she diligently cleans your pearly whites so that they shine to perfection. 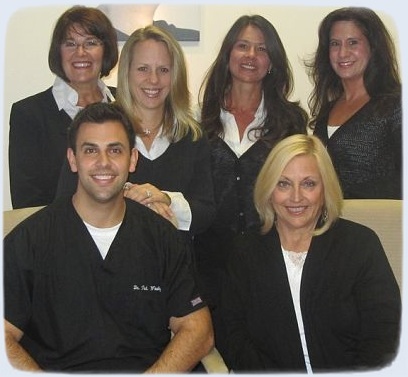 Kim is the backbone of Wooley Family and Cosmetic Dentistry. She joined the team 18 years ago and has proven to be an excellent office coordinator. Besides keeping the office running smoothly, Kim goes above and beyond to get to know each patient. If you have any questions regarding your dental account or financing the smile of your dreams, Louise is your go to financial expert. Louise has worked in the dental profession for almost 20 years and therefore she is prepared to work with you to answer your questions and will contact your insurance provider to ensure a timely response.